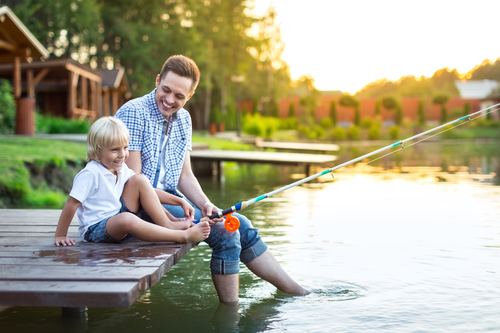 Ever since our ancestors first cast a line into a body of water and pulled out their first fish, the hobby and sport of fishing has thrilled and excited generations of people. 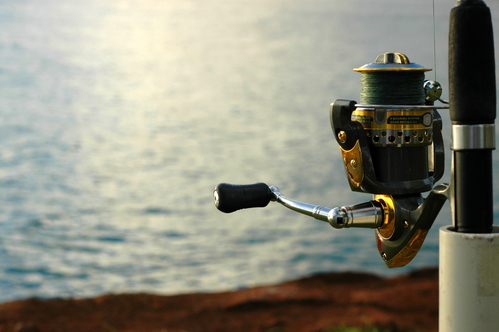 Unlike some other hobbies though, fishing is constantly evolving based on dozens of variables and external conditions. Here are some accessories you can use to make your life a little easier. Traditional tackle boxes are a thing of the past. Today’s master angler much prefers a versatile option like the Wildhorse Tech Pack from Fishpond, especially if you’ll be moving around while you fish. This vest/backpack combo has multiple front pockets to keep all your bait and tackle, as well replaceable fly benches to hold your lures. The back holds up to 1,300 cubic inches of gear and includes a pouch for your hydration bladder. It is also mesh lined to help keep you cool under the sun. Standing out in the sun all day can wreak havoc on your eyes. The combination of direct sunlight and reflected light off the water makes it not only hard to see, but can cause eyestrain and headaches. Enlist a pair of quality sunglasses like the Holbrook line from Oakley. When combined with replacement lenses from Revant, you can have different colored lenses for different lighting situations so you’re always covered. Preparing your line can often be a hassle, especially if the weather isn’t on your side. With a Minke line tool, replacing hooks and lures is a snap. It lets you quickly remove your old hook, then thread and knot the new one all with one quick device. A multi-tool is another must-have for any serious fisherman who wants to be prepared for the unexpected. 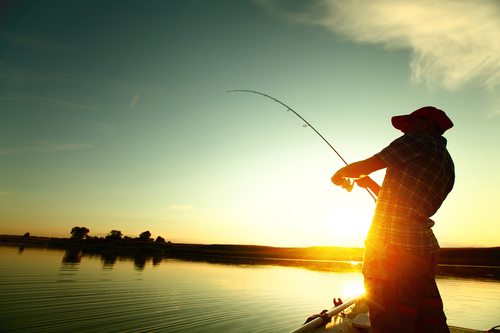 The aid of a quality fish finder can turn a weekend of fishing from a long, uneventful experience to a thrill-packed adventure. The echoMAP 53dv from Garmin has a color 5-inch screen, DownVu scanning sonar, and comes pre-loaded with LakeVu maps covering over 17,000 U.S. lakes, rivers, and reservoirs. It also has a built in GPS so you can remember where that perfect fishing hole was next time you visit. 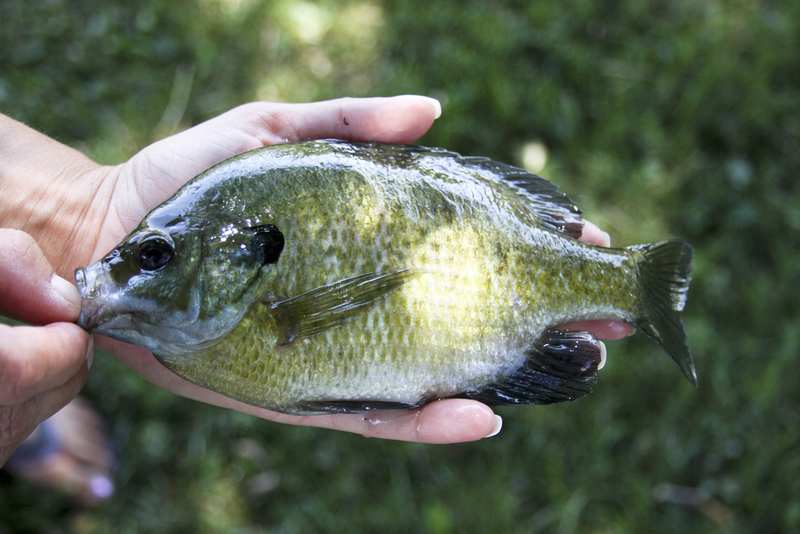 With fishing becoming more and more popular as a sport activity, following catch-and-release procedures is vital. Steps like folding in barbs on hooks and getting the fish in the water as soon as possible are important, but so is your handling of the fish. Having a FishGrabber by HyPark can help protect the fish by not injuring or puncturing it while you remove the hook, and it preserves the layer of slime that is essential for the fish’s health. 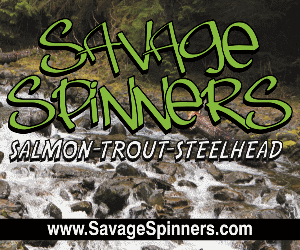 Wherever you go and whatever your fish of choice, make sure you are taking advantage of all the tools and accessories available to help make your fishing adventures as fun and successful as possible. Happy fishing!